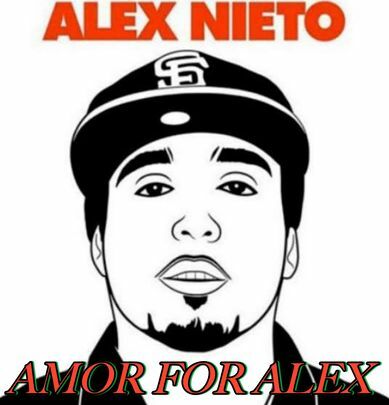 This video investigates the killing of Alex Nieto by the San Francisco Police in March of 2014. The video includes Alex Nieto's friends and family, including the lawyer Adonte Pointer (of the Law Offices of John Burris) that is representing the Nieto family. The video was produced in collaboration with the Blackout For Human Rights Media Collective, Green Eyed Media and DetermiNation Media Group. Please spread this video to support #BrownLivesMatter.